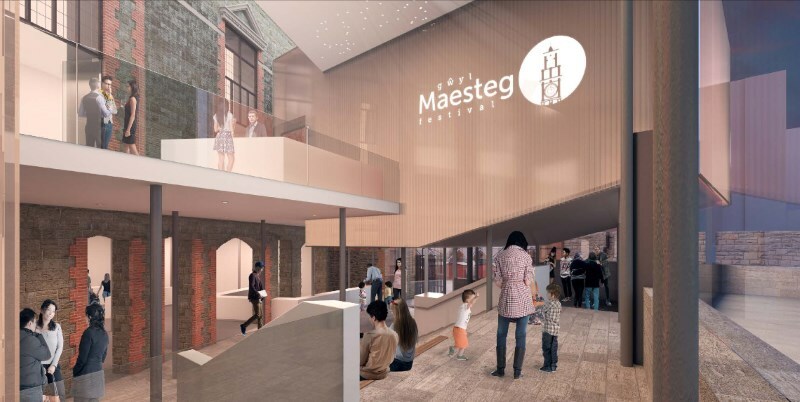 In the last few days, the formal planning application for a multi-million-pound redevelopment of Maesteg Town Hall was lodged with Bridgend Council (here). The project is expected to cost up to £6million. In January 2018, there were doubts as to whether BCBC and Awen Cultural Trust would secure the necessary funding from BCBC themselves, the National Lottery, Welsh Government and EU. At the time it was also said £800,000 of BCBC’s contribution is expected to come from the sale of the Ewenny Road site and would need to happen by May 2019. Presumably, there’ve been assurances on the funding. 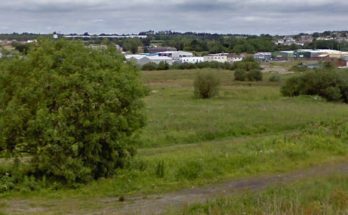 A public consultation on the plans was held in Maesteg in August and it’s unlikely an application would’ve been submitted without those assurances in place. 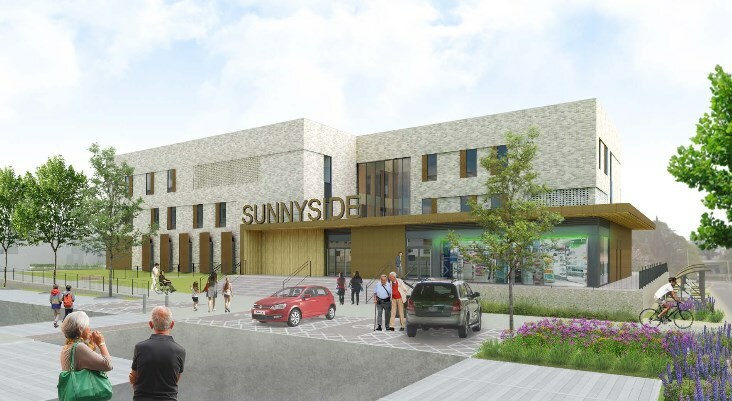 This is also likely to be the final project in Bridgend to receive EU money. The former indoor market on the lower ground floor will be turned into a new library alongside a heritage & volunteering centre, cafe and workspaces. The external bus shelters will also be extended, while toilets and a “changing places” room will be provided. The first floor will be taken up by a multi-functional performing arts centre/main hall, together with a stage, stage lift, dressing rooms, a bar and a smaller, intimate studio space. The balcony will be retained and refurbished. The two will be linked by a modern glazed atrium and foyer off Talbot Street. Disabled access will be enhanced through the provision of a lift. A 50-page heritage impact assessment (pdf) offers a mildly positive verdict on the proposed alterations. While a number of alterations are described as “minor adverse”, the only significant concerns surround dropping the cills of first floor and ground floor windows to create doorways, which the report says: “will necessitate the loss of what is likely to be original 1880s built fabric with 1914 re-facing” whilst acknowledging the wider benefit of improved access.